We’ll show you what astounding waves sound like. You show us what they look like like. 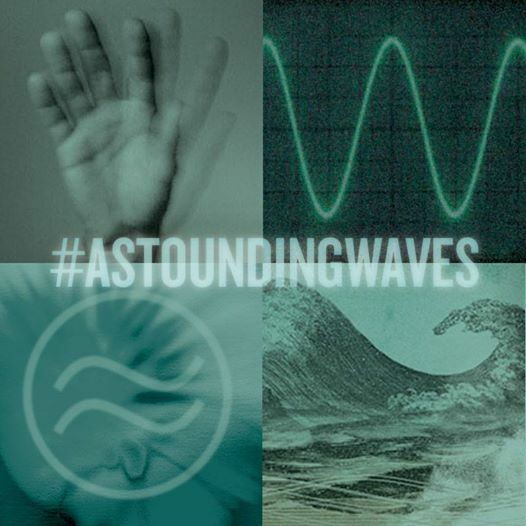 Make sure you use the hashtag #astoundingwaves. Other than that, no guidelines, no rules, no limits … just like SOB intended. We’ll pick the one wavemaker who delivers the goods by March 31st, and then do the same. #astoundingwaves … it’s what SOB is about, and what we plan do do.